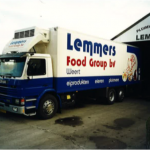 For over 50 years, the owners of Global Food Group have been specialising in producing and trading eggs and egg products. 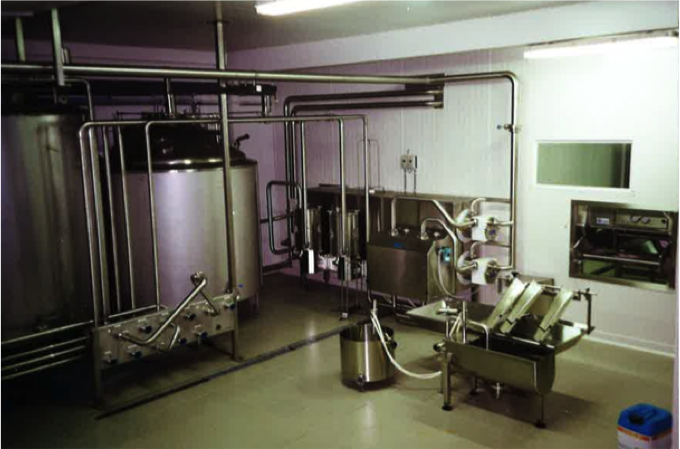 From a small-scale poultry farm including door-to-door selling of eggs and dairy, the company has grown into a completely vertically incorporated producer of fluid egg products. 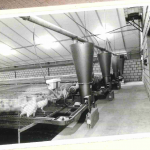 Joep and Alda Lemmers start their own laying poultry and cattle farm. 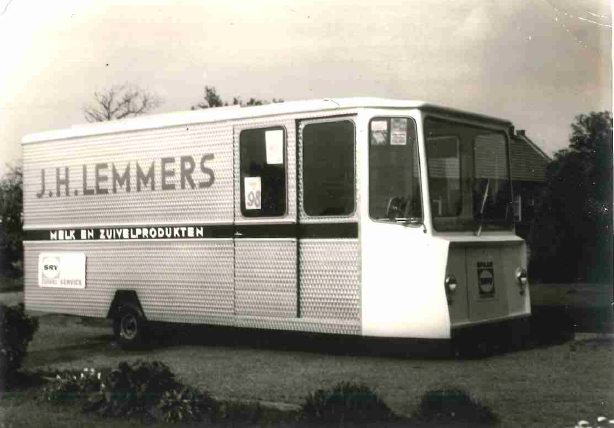 Joep Lemmers starts selling his own eggs and dairy through door-to-door selling. 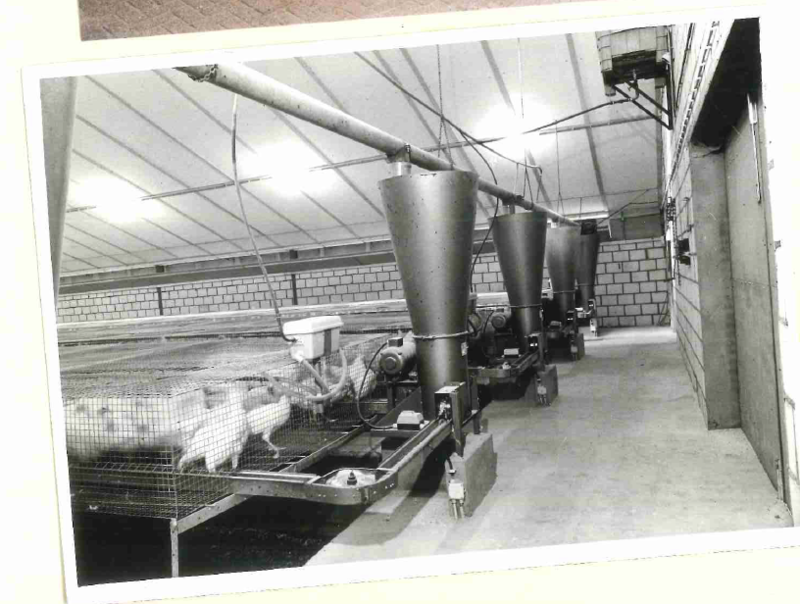 In 1963, Joep and Alda Lemmers built a rearing stable to rear their own laying hens. 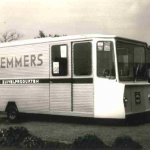 Math Lemmers and his wife Petra take over Lemmers poultry company bv. 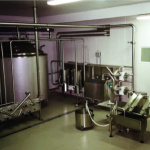 Math and Petra Lemmers set up a small-scale factory for egg products, and start trading in fluid egg products. 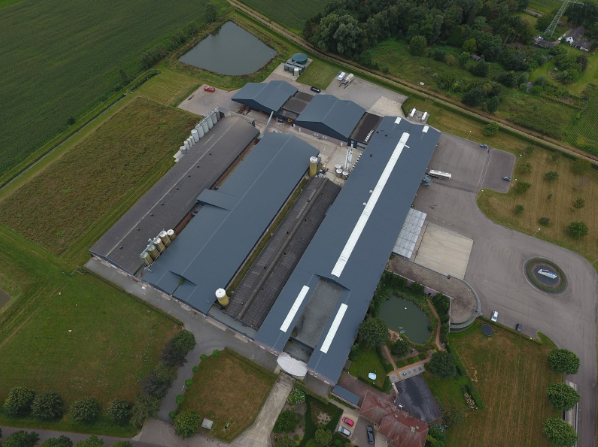 The poultry company’s new buildings and factory for fluid egg products. 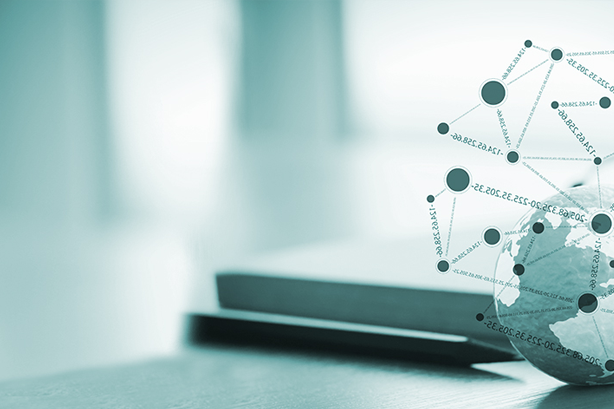 Merger with Egg Products Ospel from the Jacobs family; both families merge their company activities under the name Global Food Group. 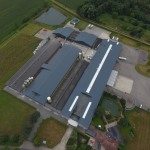 Global Food Group works on a vertical incorporation: this leads to the takeover of 2 feed mills, collaborations with contracted laying poultry and rearing companies, and a strategic collaboration with a farm. 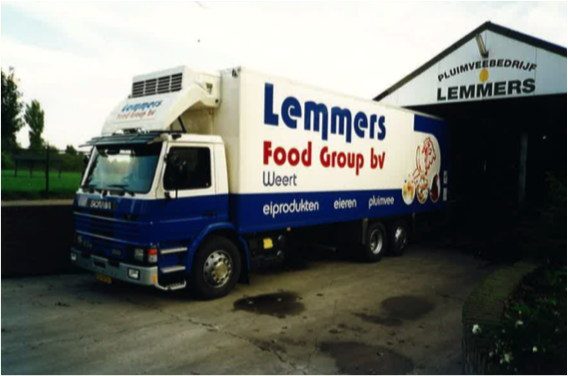 The Lemmers family takes over the 50% equity interest of the Jacobs family, making Global Food Group 100% the property of the Lemmers family.